At MEDICAL FIRST OF NY & NJ in Belleville, NJ, we are committed to the individual and personal practice of medicine. 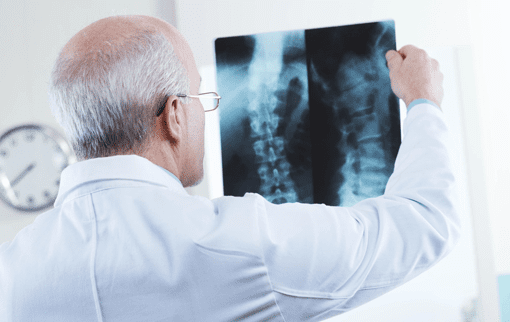 Our experienced physicians carefully examine every aspect of our patients’ condition so that we can tailor our healthcare services to their specific medical needs. In addition, our team goes above and beyond to provide the highest level of care and service to our patients. We work hard to come up with a more comprehensive and focused plan to address a wide range of health problems. Our physicians are equipped with the right tools, knowledge, skills, and experience to deliver excellent medical services. They can effectively communicate, provide exceptional care, and maintain positive relationships with their patients, so it’s not surprising that we have been constantly getting referrals. Let us help reach your personal health goals. Drop by our office today to discuss your medical needs with our skilled physician. We accept walk-in patients, but we highly encourage you to schedule an appointment with us.